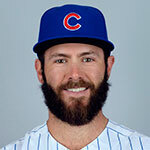 In the last five years the Cubs have completely turned over their major league roster from 2011, and only two current players (Anthony Rizzo and Travis Wood) played for the Cubs in 2012. 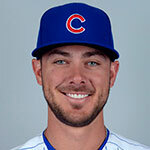 A small portion of players on the roster were acquired before Epstein's hire, but the vast majority of the current Cubs were drafted, signed or traded for by Epstein and Hoyer. Drafted from the Philadelphia Phillies in the 2011 Rule 5 draft. Traded Tyler Colvin and DJ LeMahieu to the Colorado Rockies. Received Casey Weathers (minors) and Ian Stewart. 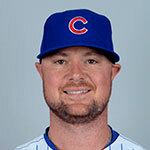 Traded Sean Marshall to the Cincinnati Reds. 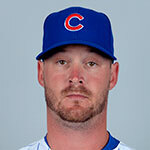 Received Dave Sappelt, Ronald Torreyes and Travis Wood. Traded Carlos Zambrano and cash to the Miami Marlins. Received Chris Volstad. Traded Kyung-Min Na (minors) and Andrew Cashner to the San Diego Padres. 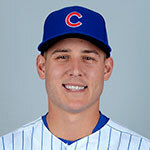 Received Zach Cates (minors) and Anthony Rizzo. 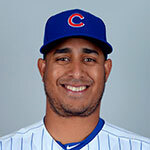 Selected Adrian Cardenas off waivers from the Oakland Athletics. Traded a player to be named later and Chris Carpenter to the Boston Red Sox. Received a player to be named later. 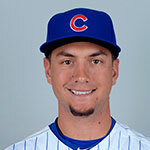 The Chicago Cubs sent Aaron Kurcz (minors) (March 15, 2012) to the Boston Red Sox to complete the trade. 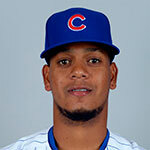 The Boston Red Sox sent Jair Bogaerts (minors) (March 29, 2012) to the Chicago Cubs to complete the trade. Traded Marlon Byrd and cash to the Boston Red Sox. Received a player to be named later and Michael Bowden. 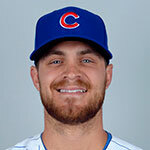 The Boston Red Sox sent Hunter Cervenka (minors) (May 15, 2012) to the Chicago Cubs to complete the trade. Selected Jairo Asencio off waivers from the Cleveland Indians. Traded Reed Johnson, Paul Maholm and cash to the Atlanta Braves. Received Jaye Chapman and Arodys Vizcaino. 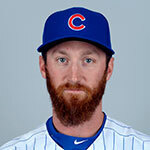 Traded Ryan Dempster to the Texas Rangers. 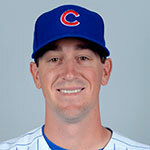 Received Christian Villanueva (minors) and Kyle Hendricks. Traded Geovany Soto to the Texas Rangers. Received Jake Brigham and player to be named or cash. Traded Jeff Baker to the Detroit Tigers. Received players to be named later. The Detroit Tigers sent Marcelo Carreno (minors) (Oct. 16, 2012) and cash (Oct. 16, 2012) to the Chicago Cubs to complete the trade. Traded Tony Campana to the Arizona Diamondbacks. Received Jesus Castillo (minors) and Erick Leal (minors). Traded Steve Clevenger and Scott Feldman to the Baltimore Orioles. Received Jake Arrieta, Pedro Strop and cash. 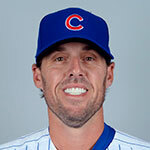 Traded Carlos Marmol and cash to the Los Angeles Dodgers for Matt Guerrier. 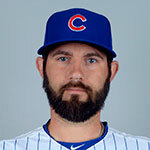 Traded Scott Hairston, cash and player to be named to the Washington Nationals. 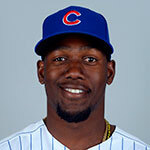 Received Ivan Pineyro (minors) and player to be named. 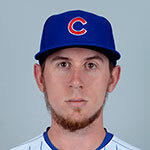 Selected Cole Gillespie off waivers from the San Francisco Giants. 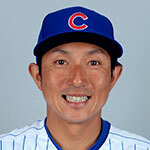 Traded Matt Garza to the Texas Rangers. Received a player to be named later, Carl Edwards, Justin Grimm and Mike Olt. 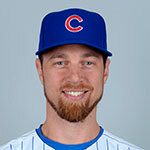 The Texas Rangers sent Neil Ramirez (Aug. 23, 2013) to the Chicago Cubs to complete the trade. 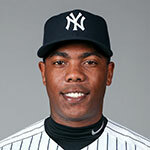 Traded Alfonso Soriano and cash to the New York Yankees. 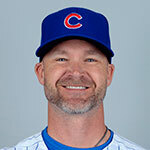 Received Corey Black (minors). Sold David DeJesus to the Washington Nationals. 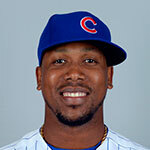 Julio Borbon drafted by the Baltimore Orioles in the 2013 Rule 5 draft. Marcos Mateo drafted by the Arizona Diamondbacks in the 2013 Rule 5 draft. Traded Brian Bogusevic to the Miami Marlins. Received Justin Ruggiano. The Arizona Diamondbacks returned Marcos Mateo (earlier draft pick). 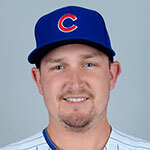 Donnie Murphy selected by the Texas Rangers off waivers. 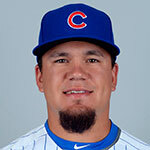 Drafted Kyle Schwarber in the 1st round (4th pick) of the 2014 amateur draft. Player signed June 10, 2014. Traded Jason Hammel and Jeff Samardzija to the Oakland Athletics. Received Billy McKinney (minors), Addison Russell, Dan Straily and cash. Traded Darwin Barney and cash to the Los Angeles Dodgers. Received a player to be named later. 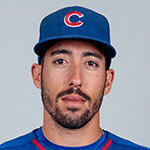 The Los Angeles Dodgers sent Jonathan Martinez (minors) (July 30, 2014) to the Chicago Cubs to complete the trade. Traded Emilio Bonifacio, James Russell and cash to the Atlanta Braves. Received Victor Caratini (minors). Traded Brett Jackson to the Arizona Diamondbacks. Received Blake Cooper (minors). Chris Rusin selected by the Colorado Rockies off waivers. Traded Jeferson Mejia (minors) and Zack Godley to the Arizona Diamondbacks. 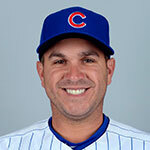 Received Miguel Montero. Traded Justin Ruggiano to the Seattle Mariners. Received Matt Brazis (minors). 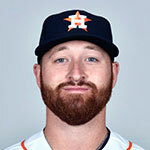 Traded Dan Straily and Luis Valbuena to the Houston Astros. 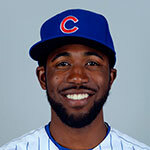 Received Dexter Fowler. Traded Welington Castillo to the Seattle Mariners. Received Yoervis Medina. Traded Ivan Pineyro (minors) and Elliot Soto (minors) to the Miami Marlins. Received Dan Haren and cash. 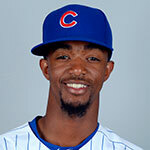 Traded Junior Lake to the Baltimore Orioles. Received Tommy Hunter. Traded player to be named or cash to the Seattle Mariners. Received Fernando Rodney. 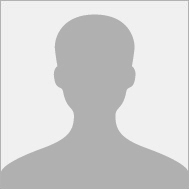 Traded player to be named to the Seattle Mariners. Received Austin Jackson and cash. 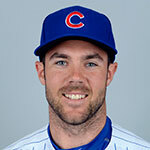 Mike Olt selected by the Chicago White Sox off waivers. 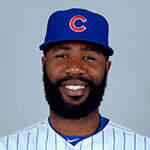 Traded Frandy De La Rosa (minors) to the Texas Rangers. Received Spencer Patton. 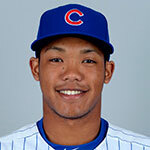 Traded Starlin Castro to the New York Yankees. Received a player to be named later and Adam Warren. The New York Yankees sent Brendan Ryan (Dec. 17, 2015) to the Chicago Cubs to complete the trade. 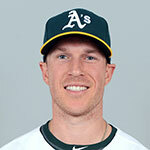 Traded Chris Coghlan to the Oakland Athletics. Received Aaron Brooks. 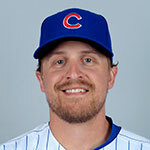 Neil Ramirez selected by the Milwaukee Brewers off waivers. Traded Arismendy Alcantara to the Oakland Athletics. Received Chris Coghlan. 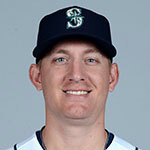 Traded Paul Blackburn (minors) and Dan Vogelbach to the Seattle Mariners. Received Jordan Pries (minors) and Mike Montgomery. Traded Rashad Crawford (minors), Billy McKinney (minors), Gleyber Torres (minors) and Adam Warren to the New York Yankees. Received Aroldis Chapman. 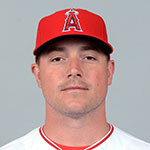 Traded Jesus Castillo (minors) to the Los Angeles Angels of Anaheim. Received Joe Smith. 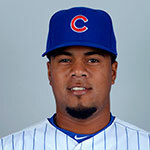 Signed Felix Pena as an amateur free agent. 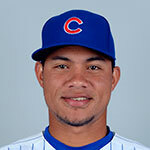 Signed Willson Contreras as an amateur free agent. 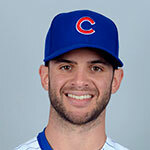 Drafted Matt Szczur in the 5th round of the 2010 amateur draft. Player signed July 2, 2010. Signed Jeimer Candelario as an amateur free agent. Traded Hak-Ju Lee (minors), Chris Archer, Robinson Chirinos, Sam Fuld and Brandon Guyer to the Tampa Bay Rays for Matt Garza, Zac Rosscup and Fernando Perez. 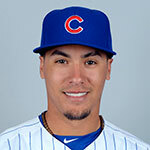 Drafted Javier Baez in the 1st round of the 2011 amateur draft. Player signed Aug. 15, 2011.